Today’s podcast is about how we can connect with people, build friendships and trust. Furthermore, we’ll also look at the beautiful story of friendship between Jonathan and David in the Bible. 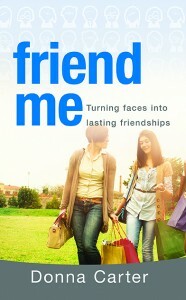 There are some really great lessons we can utilize in our own friendships. In particular, when someone we love is traveling a rough road.